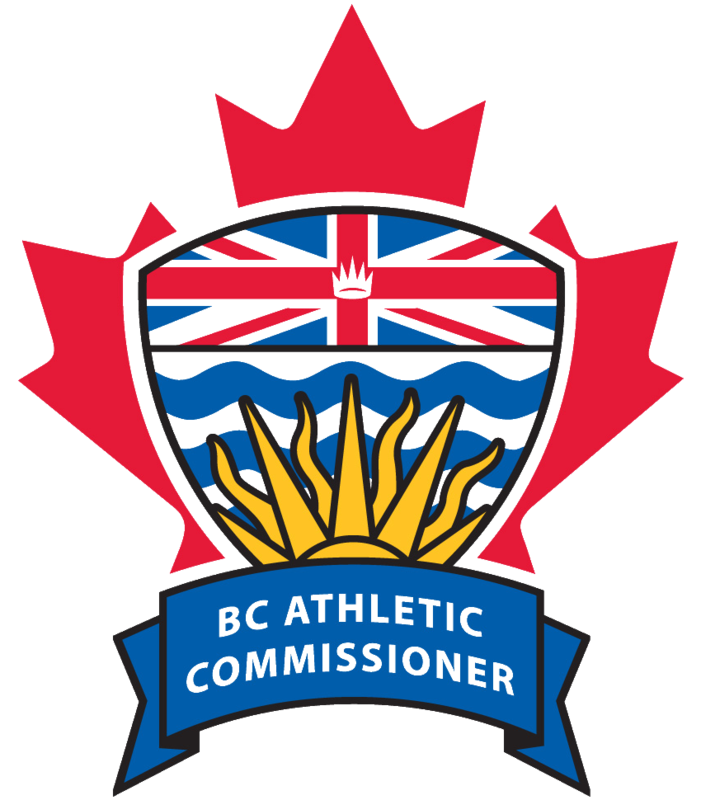 All contestants participating in amateur kickboxing, MMA, Muay Thai or pankration events in the Province of British Columbia, must be registered with the BC Athletic Commissioner. Please Note: All medical examinations and tests (i.e. physical examination, eye examination and blood tests) must have been conducted no more than 90 days before the date of application.